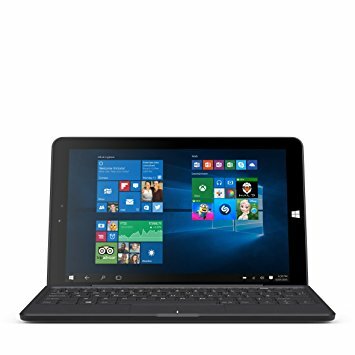 The Linx 1020 features a 64-Bit Quad-Core Intel processor, dual-band Wi-Fi for better connectivity, and all the great features of Windows 10. With two full-size USB ports, the Linx 1020 lets users connect to external devices without the need for additional hubs or cables. The unique Linx Connector lets users connect to compatible Linx tablets and accessories. Users can also seamlessly move from tablet to a laptop-style setup by connecting the Linx 1020 tablet into the keyboard dock. For more information on Tablet rentals, contact our sales team today.